Drones have become the controversial new weapon of choice for the US military abroad. Unmanned details the causes and deadly consequences of this terrifying new development in warfare, and explores the implications for international law and global peace. 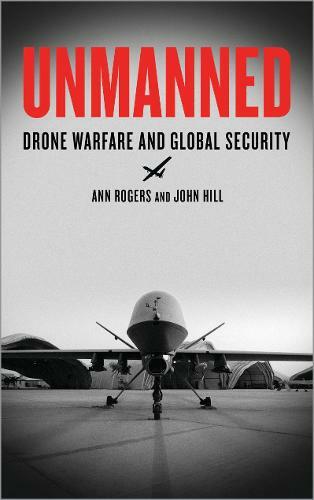 Ann Rogers and John Hill argue that drones represent the first truly globalised technology of war. The book shows how unmanned systems are changing not simply how wars are fought, but the meaning of conflict itself. Providing an unparalleled account of new forms of 21st century imperial warfare, Unmanned shows how drone systems dissolve the conventional obstacles of time and space that have traditionally shaped conflict in the international system. It considers the possibility that these weapons will become normalised in global conflict, raising the spectre of new, unpredictable and unaccountable forms of warfare.